Luggage tag comes with different shapes and colors. ABS. 3" x 1 1/2". 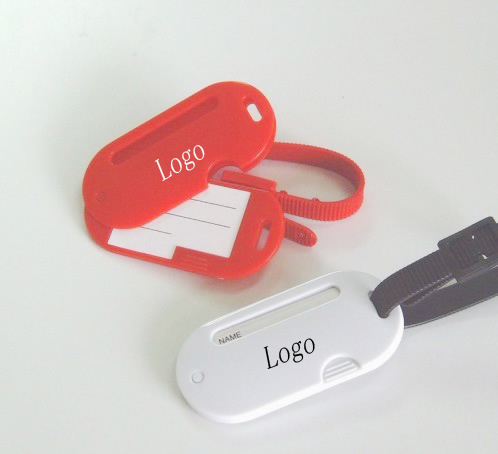 [Imprint size] 1" x 1/2"
[Sizes] 3" x 1 1/2"
[Summary] Luggage tag comes with different shapes and colors.